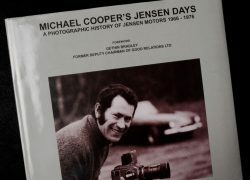 Description: Few Jensen enthusiasts realised that the man behind most of the images relating to Jensen Motors during the company’s last, and undoubtedly most exciting decade, was motoring photographer, Michael Cooper. 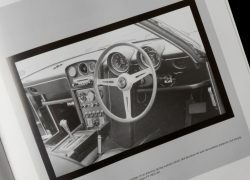 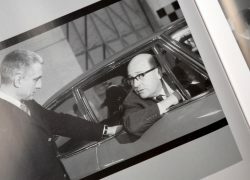 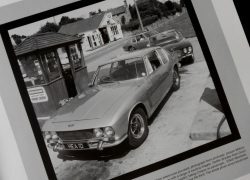 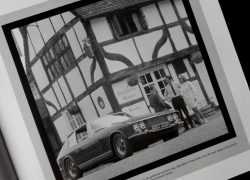 After the Museum acquired Michael Cooper’s archive of Jensen related images during 2005, curator, Ulric Woodhams, decided to publish the best images which told the story of Jensen Motors between 1966 – 1976. 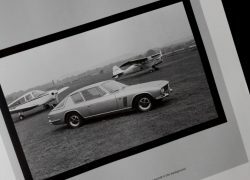 With excellent historical detail to the captions, the reader can witness the exciting, but turbulent, decade of Jensen Motors with these glorious images captured by Michael Cooper. 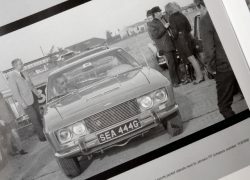 Format: Approx 190 pages with over 200 photographs. 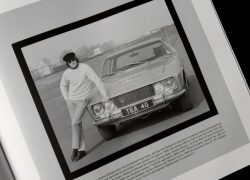 Archive quality casebinding. 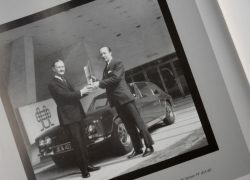 Notes: Also available a special leatherbound limited edition of 100 numbered copies also available at £275.